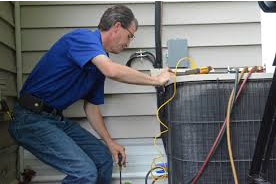 North County Plumbing is a local company that can accommodate your air conditioning needs. Whether you need regular maintenance or you are interested in installing or updating your home with a new cooling system, our technicians can help. We have built a reputation on integrity and high-quality service and we back that up with a 100% service guarantee. We are committed to the highest level of quality service, and extend our offer of 100% FREE estimates to your air conditioning needs. With workers in our office ready to take your call and dispatch a technician any time of the day, we’re here to help. Whether it’s air condition repair for those hot Southern California days, or your AC just needs a tune-up, our fully insured and reliable technicians can help get your house back to the right temperature. To ensure your home is cool and comfortable in the warm San Diego County weather, your air conditioning unit needs to perform flawlessly. 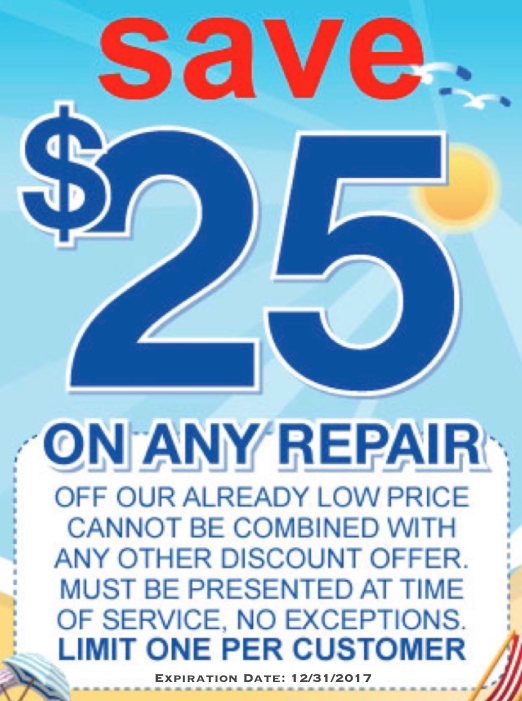 Just like any other machine, your air conditioning system needs regular maintenance. By taking good care of your air conditioning unit, you won’t need to worry about replacing it as often. Delaying a repair or service for your AC unit could cause more issues or damage to the system, so call our experts as soon as you experience a problem.